The FIA’s restructuring of the junior series has seen GP3 become Formula 3 and a group of new championships, collectively known as regional F3, pop up around the globe. Sadly, this meant that the old FIA Formula 3 European Championship sort of lost its status in the single-seater ladder. However, it was set to continue into 2019, using the same cars, format and position as a DTM support series and would be renamed the Formula European Masters. It even offered a good chunk of points towards a superlicence and the champion would be rewarded with a one-off DTM race. Unfortunately, with many of last year’s F3 Europe teams making the step up to the new International F3 championship and FEM set to look rather similar to the Euroformula Open championship, interest in FEM turned out to be less than expected. Just three teams and six drivers had signed up to race and as a result, series organisers have decided to cancel the championship, six weeks before it was due to start. The disappearance of FEM leaves a few drivers and teams out of a seat for 2019, the most high-profile of which is Sophia Floersch, who was set to make her racing comeback in the championship following her crash at Macau last year. It’s sad news not just for those who now have to try and sort out new plans for the year, but also the lineage of the championship as a whole. 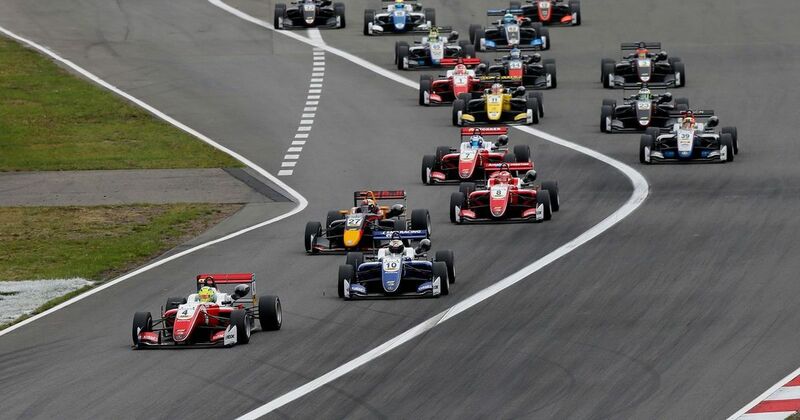 It began as the F3 Euro Series in 2003 before being rebranded as FIA F3 Europe in 2012 and has not only provided years of superb racing, but also formed a huge part of the early career of many of the current crop of drivers. Lewis Hamilton, Romain Grosjean, Nico Hulkenberg, Lance Stroll and Lando Norris are all former champions (as is Esteban Ocon), with Sebastian Vettel, Max Verstappen, George Russell, Charles Leclerc, Antonio Giovinazzi, Alex Albon, Daniil Kvyat, Carlos Sainz, Valtteri Bottas, Kevin Magnussen, Daniel Ricciardo and Robert Kubica also having competed in the series at some point.